Traill County is a county located in the state of North Dakota. 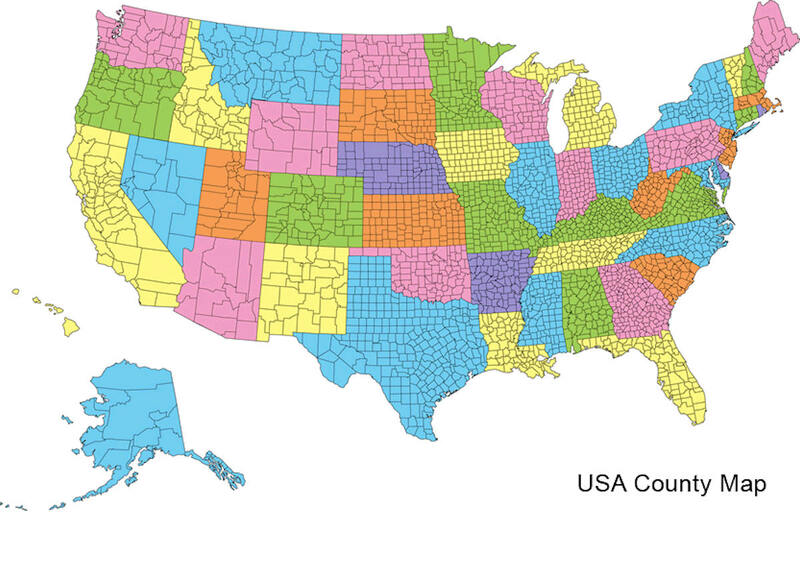 The 2010 census listed the population at 8,121. 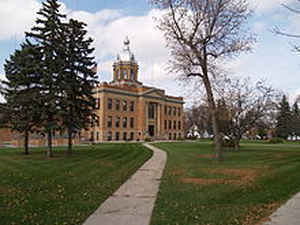 Traill County was created in 1875 by the 1874-75 territorial legislature. Its county seat is Hillsboro, and its largest city is Mayville. It was named after Walter John Strickland Traill, an employee of the Hudson's Bay Company and son of Canadian pioneer Catharine Parr Traill. Named for Walter John Strickland Traill (1847-1933) who, as an employee of the Hudson's Bay Co., became a resident of the future county in 1870. Created by the 1874-75 territorial legislature and named for Walter John Strickland Traill (1847-1933) who, as an employee of the Hudson's Bay Co., became a resident of the future county in 1870. Government organized: February 23, 1875. County Seat: Caledonia, 1875-1891; Hillsboro, 1891-present. As reported by the Census Bureau, the county has a total area of 863 square miles (2,240 km2), of which 862 square miles (2,230 km2) is land and 0.6 square miles (1.6 km2) (0.07%) is water.